Is This What They Mean by “Socialization”? I always get a kick out of folks who criticize homeschooling because the homeschool kids supposedly don’t get the same level of “socialization” as kids in our public schools. Do they mean like this? 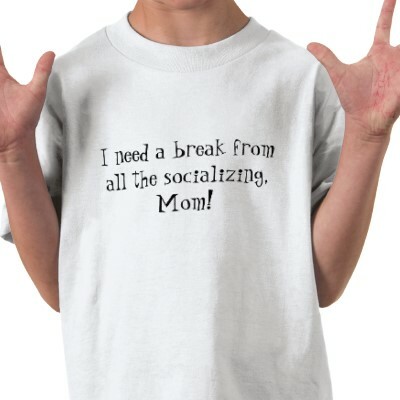 As a homeschool dad, I’m feeling awfully guilty this morning about denying my kids the “socialization” opportunities afforded those kids at Maramonte Elementary School. Bad homeschool dad. Bad. And while we’re on the subject of the publik skools, I attended the GOP caucus meeting for my precinct this morning and looked around the room at all the posters and stickers plastered on the walls. Talk about Liberalville, USA. It was completely and totally obnoxious. Racism, feminism, gay rights, environmentalism, anti-bullyism, you name it – all four walls; ceiling to floor. Hey, but at least the kids are getting “socialized,” right?